This is just a quick post, as I’ve been ridiculously busy with shoots for the blog all day. 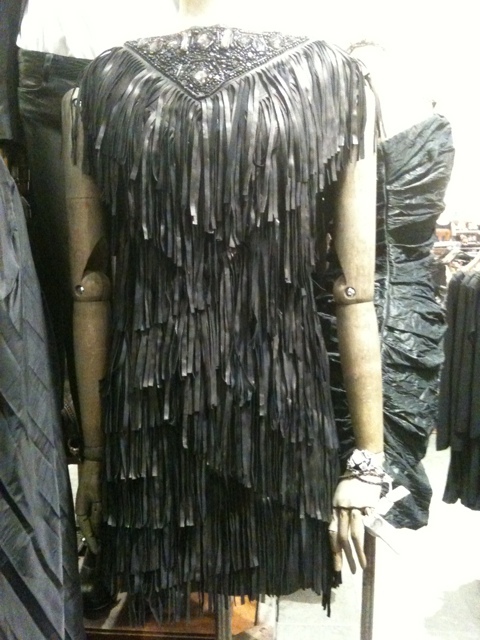 I spotted this dress in Selfridges today and fell in love with it. But since it’s All Saints it’s probably well out of my price range. Maybe I’ll put it on my Christmas list and my boyfriend or Mum will have pity on me and buy it. Also isn’t it just so pretty out with the Christmas decorations everywhere? 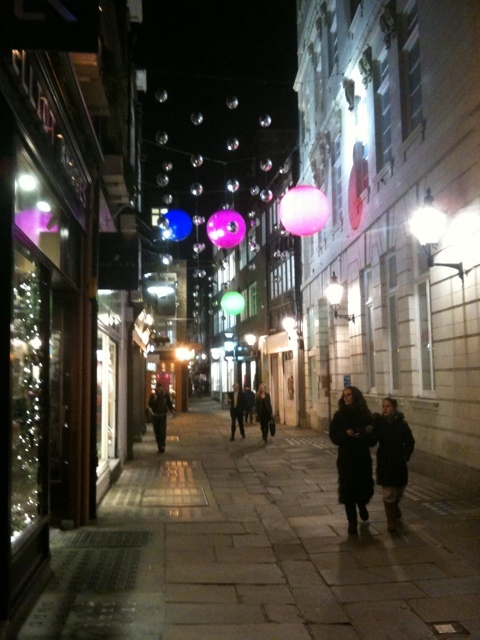 This is a shot of an alleyway off Oxford street and it’s so lovely. Pity my iPhone can’t capture the colours properly.